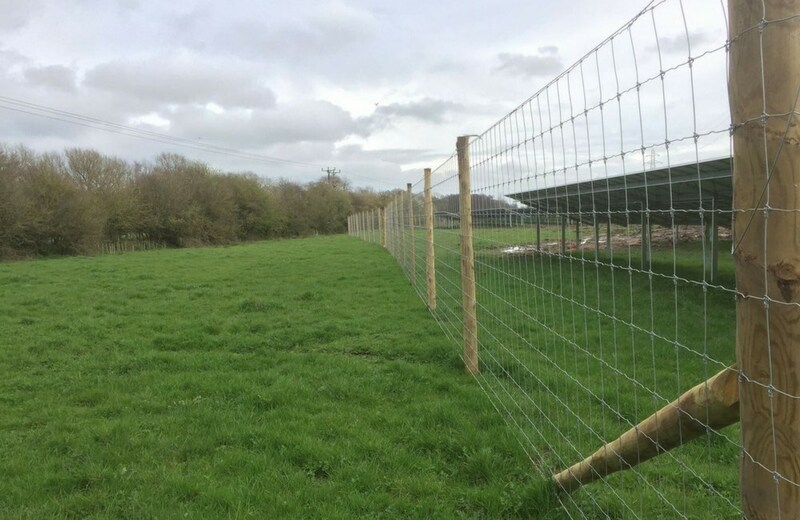 From Deer fencing, HCD fencing, Stock fencing, Mesh fencing and more, we can provide in-depth knowledge of highways fencing and a great understanding of British Standards and Forestry Management. We can supply all steel work galvanised or PPC coated delivered to your door or with an installation service. From path works and small scale bridge installations to concrete pads, we have the capabilities to carry out minor civils works. Providing a range of Fencing, Tree Clearance, Fabrication and Minor Civils works across Perthshire and the UK. 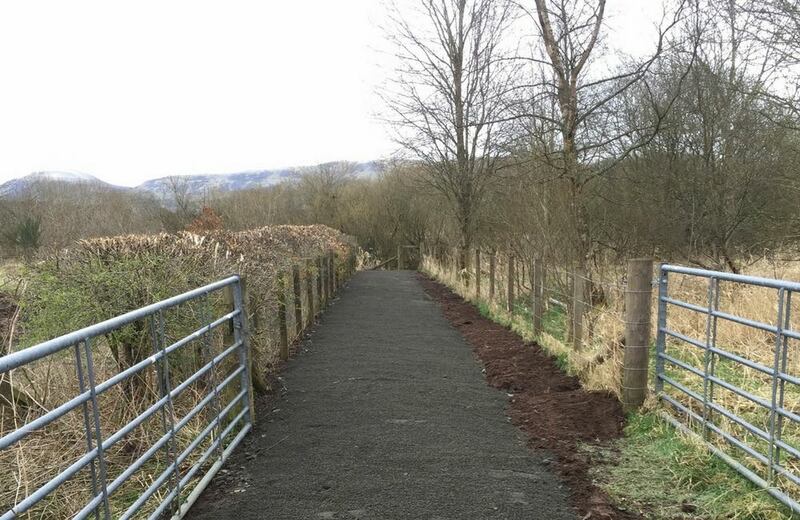 We can provide various types of fencing with an in-depth knowledge of highways fencing and a great understanding of British Standards and Forestry Management. Our services prior to projects starting are just as important as the detailed installation provided during our projects. Our ambition is to provide a “fallen from the sky” finish to each and every fence line we install. Commonly approached for consulting advice on larger scale highway projects and restock plantations has seen our knowledge of fencing techniques and ability to install a high-quality fence in every type of environment provide our clients with a strong foundation and the confidence they require going into projects. 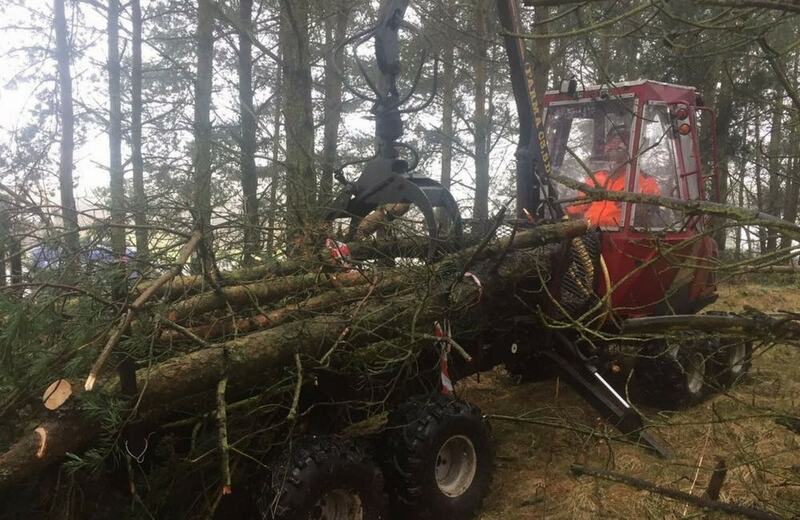 ScotFast has the ability and equipment to carry out larger scale site clearance projects with our own teams of trained chainsaw and plant operators. The planning, communication and operational skills of our management team and on-site foremen allows accurate programming and scheduling of works to stay within time scales. Working for highways companies, Network Rail and civil engineering companies has brought many procedures to our daily routines that ensure a clean and productive project. 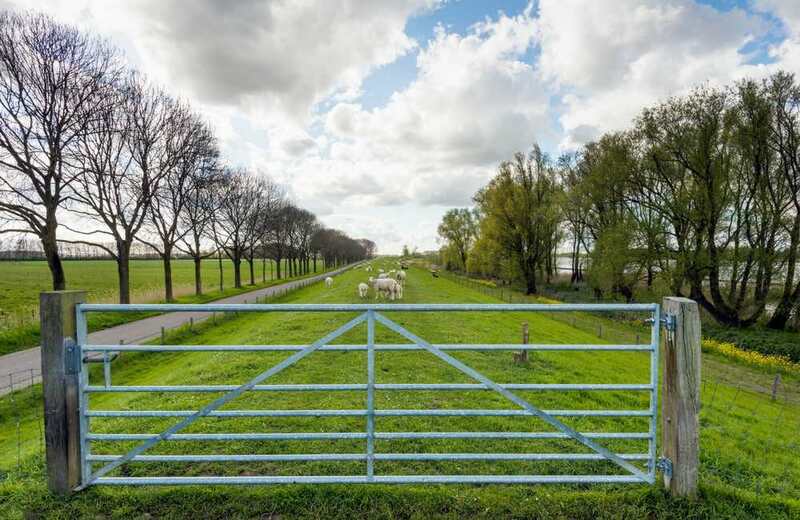 We currently fabricate our own gates and other accessories for fencing and have recently started to supply various other contractors due to our fast turnaround times and high quality of finish. We can supply all steel work galvanised or PPC coated delivered to your door or with an installation service. Our team has the capabilities to carry out minor civils works such as path works, small-scale bridge installations and concrete pads. All work is carried out in compliance with environmental controls, Health & Safety and Quality Assurance Standards.